The position number four can be visited freely. It has been cleaned and offers you the huge bunker in the original state. 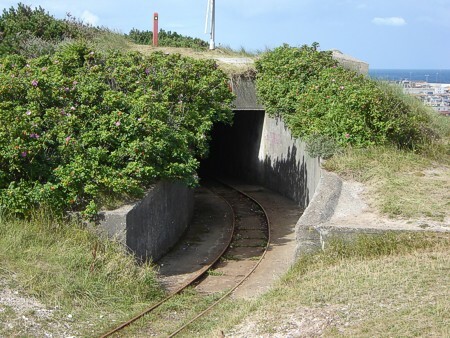 An entrance for bringing in the ammunition.